Ladies and gentleman, it is time to put your thinking caps on! It is time for another Tanforless.com Trivia Contest! Time to test your knowledge (whether it is truly in your mind or if you are just a great internet surfer, we will never know). However, this will an interesting trivia game. The question is in two parts and you must answer both parts in order to become the winner! Three coupons will be issued to the three winners on Friday, November 16, 2012 granted that we have three winners. The Coupon for this week is a FREE SHIPPING coupon for your next Tanforless.com order. Excellent chance to prepare for those Christmas presents you have been waiting to buy! Ready, Set, Think!! 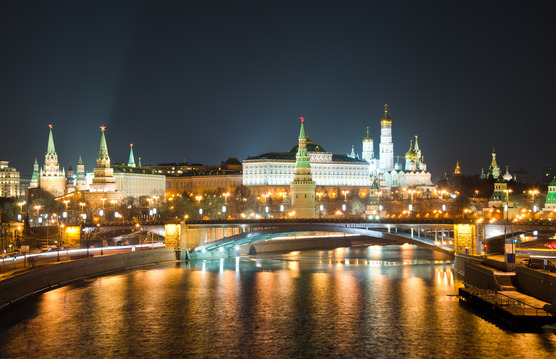 Which European city is the current home and what are the names of the largest bell (as in Ding, Dong kind of bell) ever cast as well as the largest caliber cannon ever made? Please remember to name the city and the name of both items in the question. Congratulations to our 2 winners. No other correct answers so we only have 2 winners this week. Congrats once again, and good job! Well, here goes nothing! Today is the first day of our new Blog Coupon Contest. I am so excited! In honor of the Chicago Bears beating the Dallas Cowboys last night, I have decided to make the first trivia question a Bears related question. In 1924, the current location of Soldier Field was revealed. 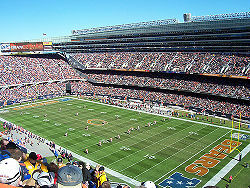 However, the name of the stadium was not originally Soldier Field. So, what was the original name of this stadium? The first three correct answers will win a $5 off coupon! We have our 3 winners and thank you for entering! Our next trivia contest will be announced on our TanForLess Facebook page on Tuesday of each week. Correct answer was Municipal Grant Park Stadium. FREE Giveaway(ENDED) – One(1) Bottle of Ed Hardy GHOST SKULL Blushing Bronzer Tanning Lotion – 13.5 oz. GIVEAWAY ENDED MARCH 8th , 2012 12:01 AM EASTERN TIME. Ed Hardy GHOST SKULL Blushing Bronzer Tanning Lotion – 13.5 oz. Exclusive blushing bronzer with luxurious silicone emulsion. GIVEAWAY ENDED FEB. 23rd , 2012 12:01 AM EASTERN TIME. 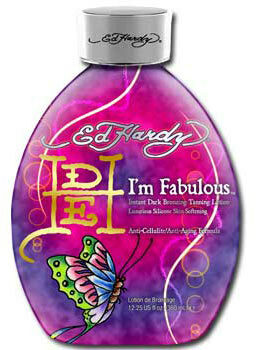 This FREE giveaway is for Ed Hardy I’M FABULOUS Instant Dark Bronzing Tanning Lotion – New for 2011! GIVEAWAY ENDED JANUARY 3, 2011 11:59 PM CENTRAL TIME.